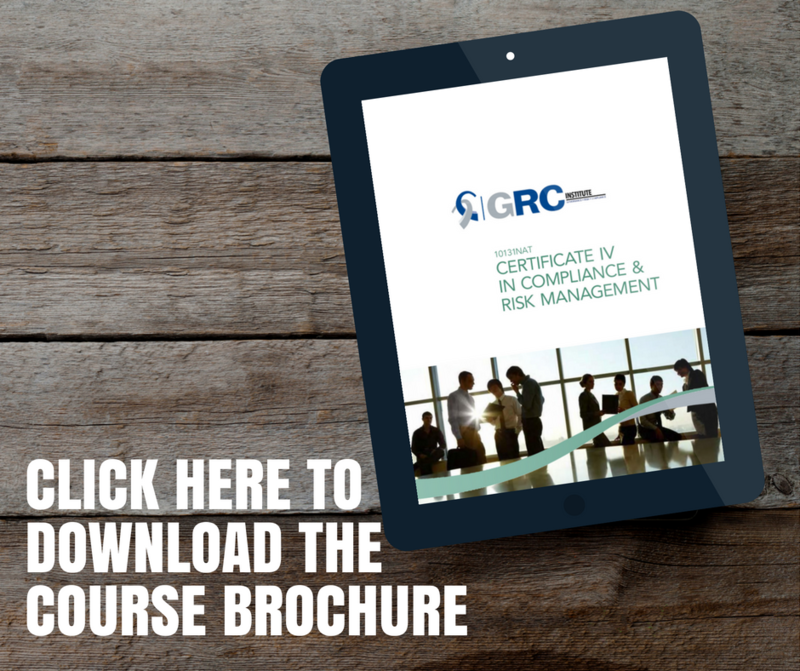 This certificate has been developed to provide GRC professionals with the core skills needed to meet the demands of an increasingly complex regulatory environment. This principles-based course will provide practitioners the skills and knowledge to implement and maintain an effective compliance program across any industry, using the professional standards as a benchmark. Students will be awarded the 10131NAT Certificate IV in Compliance & Risk Management, a nationally recognised qualification. Financial members of GRCI will also be entitled to apply for the AGRCI accredition (Associate of GRCI). 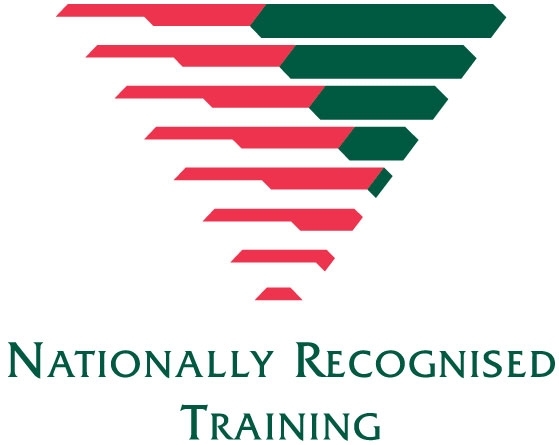 Click here for more information about GRCI's accreditations. Pre-module tasks will be distributed 1 or 2 weeks prior to the face to face course. Following the 2 days, you will be given take-home assessments which you will have up to 12 months to complete. Initial 2 day intensive face-to-face session, followed by take home assessments which you will have 12 months to complete. 1 year's experience in a role with compliance and or risk duties. Equivalent experience in a related field such as regulation, law, auditing, or job roles with aspects of risk or compliance. Related course of study such as WHS, security etc. Please call the office to discuss your experience and qualifications.